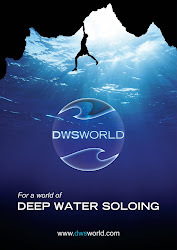 DWSWORLD - PSICOBLOC: Deep Water Soloing Festival at Bornholm: Update! 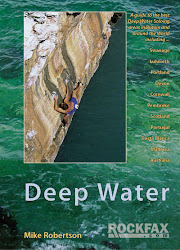 Deep Water Soloing Festival at Bornholm: Update! 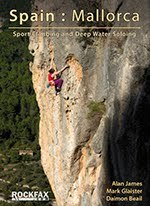 The Bornholm DWS festival held in Denmark has secured British legend Steve McClure to give a lecture on Friday the 1st of August 2008. Steve will also be participating in the DWS competition. 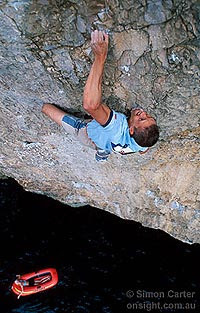 *Taken from Bornholm climbing news page.